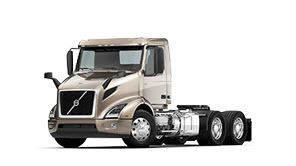 Your Volvo heavy-duty truck is a high-performance system designed for maximum power, efficiency, driver comfort and cargo safety. 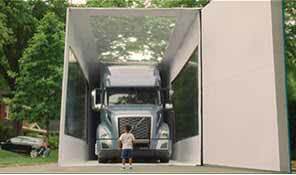 Your truck’s suspension is literally the foundation on which your truck depends for top performance. 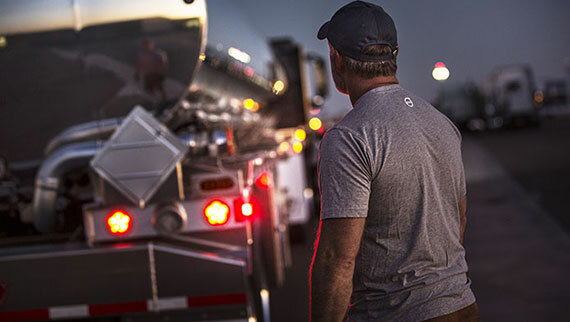 It plays a critical role in protecting uptime and increasing your truck’s overall service life. 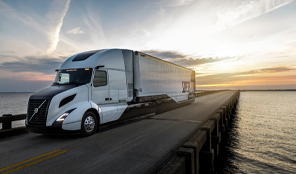 A top-quality, well-maintained suspension not only ensures the best stability and handling, but also reduces electrical and instrument replacement, cab and body damage, and axle, transmission and tire wear. 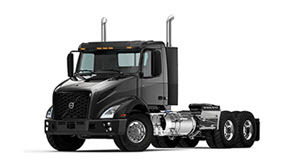 Make sure you select the best suspension for your truck and application. 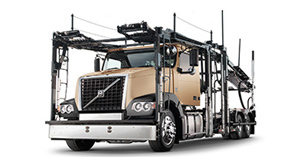 When it’s time to replace your suspension, let us help you select a top-quality Volvo-approved system to fit your application. Work with your dealership’s suspension experts to decide whether optional shock absorbers should be included and determine the type of torque rods and bushings. Include inspection and maintenance plans in your buying discussion. 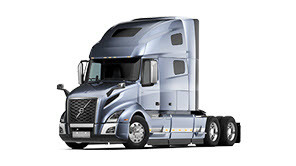 Fleets operating trucks with unique or secondary body modifications should review the completed ride height and alignment of all components. Attention to these details can make a world of difference. 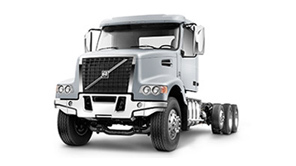 Your Volvo dealership can quickly supply the correct suspension parts and service kits for all the trucks in your fleet. Their certified technicians can maintain and tune your suspension. For the perfect-fit parts and expert service to maximize the return on your vehicle investment, contact the suspension specialists at your nearest Volvo dealership. Shop online through SELECT Part Store™ for ease, convenience and regular discounts on high-demand parts and supplies.